Evansville sits right on the American Discovery Trail, a transcontinental hiking and biking trail that reaches to the Atlantic Ocean 1,000 miles to the east and the the Pacific Ocean 2,000 miles to the west. Trails are an important community development tool as they tie communities, regions and the nation together. Trails in Evansville are not just local amenities, but make it possible for us to connect with our neighbors, some close, some far away. Vanderburgh county, the city of Evansville, the Evansville Trails Coalition, the Evansville Bicycle Club, the Evansville Convention and Visitors Bureau and others are working hard to identify and develop trail opportunities here. Many surveys show that residents rate trails as one of the most important and most cost effective amenities a community can offer its citizens. 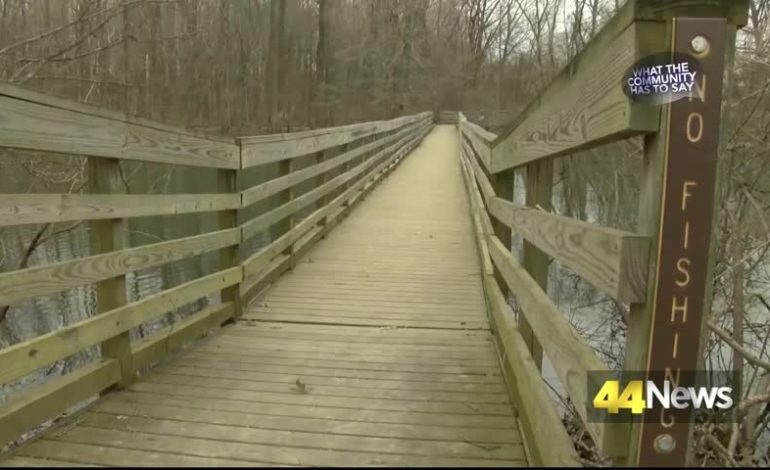 Trails are more than just pavements, they are connections to our neighbors, to our neighborhoods and to the health and wellness as residents get out and enjoy fresh air and exercise. Our community will soon have opportunities to showcase our trails to state and national trail leaders when Evansville hosts the Indiana Trails Advisory Board in June and the American Discovery Trail Board of Directors in October. Be assured that visitors who enjoy outdoor recreation are making tracks to Evansville.